The royal Christmas tradition Meghan Markle asked Prince Harry to skip. The royal Christmas tradition Prince Harry will skip this year, at Meghan Markle's request. 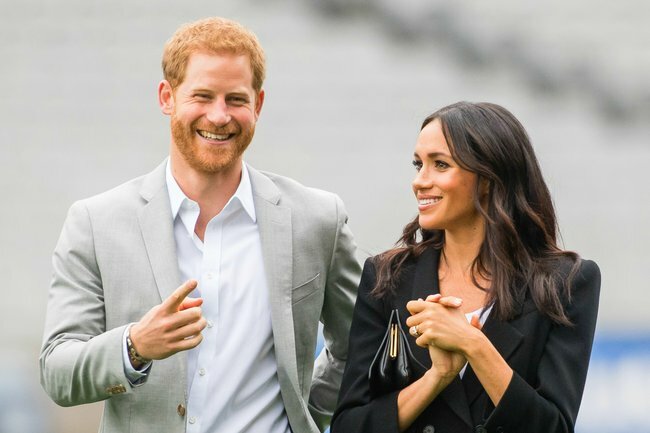 Meghan Markle has apparently asked Prince Harry to skip the royal’s Boxing Day tradition. According to the Mirror, Harry will give the annual Boxing Day pheasant shoot a miss as Meghan is an avid animal-lover who is strongly against blood sports. And of course, because absolutely everything the couple do at the moment is down to the supposed ‘royal feud’, the Mirror quoted a source as saying this decision has widened the rift between Harry and his older brother Prince William. “In his mind, William sees this as another concerning example of his younger brother being pulled away from his family by his new wife. Kensington Palace has apparently denied this – the Telegraph reported a “well-placed” palace source called the claims “completely untrue”. 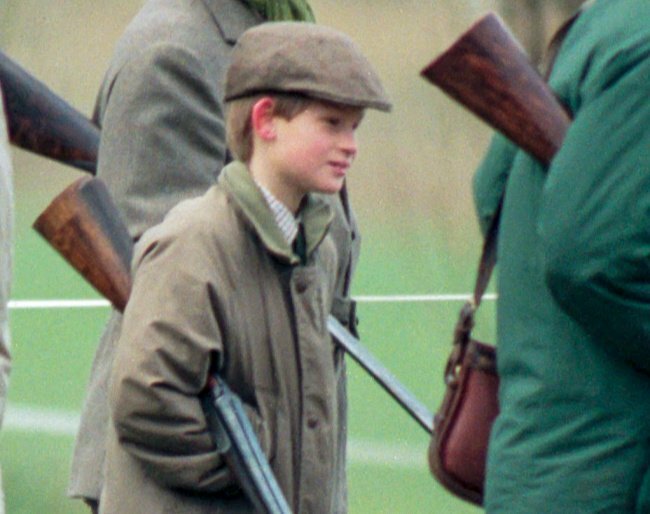 Prince Harry at a shoot at Sandringham in 1996. Image: Getty. It&apos;s the second year in a row Harry will not make an appearance at the royal Boxing Day tradition, as he also decided against taking part in last year&apos;s shoot. In September, Harry did not take part in the traditional royal grouse hunt during the family&apos;s summer holiday at Scotland&apos;s Balmoral Castle, apparently also to avoid upsetting Meghan. He had been joining the Boxing Day hunt since he was 12.